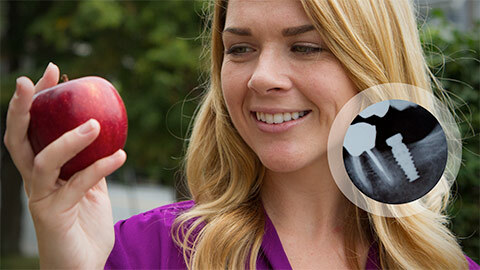 Lower Sackville Dental Implants | Nova Dental Associates Inc. 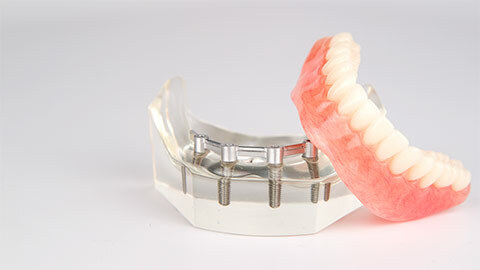 Missing teeth can be a pain in more than just a cosmetic sense. 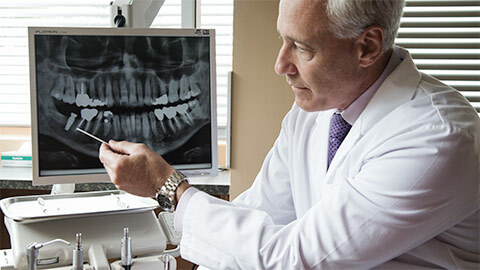 Missing teeth can lead to serious health concerns including changing the entire profile of your face. A dental implant replaces a missing tooth in a manner which not only fixes the appearance of your teeth, but returns their full functionality. A titanium screw is attached to your jaw bone and a crown is attached to the screw. The resulting tooth appears and acts like a normal tooth and is permanent, never requiring any more work to maintain than a normal tooth. 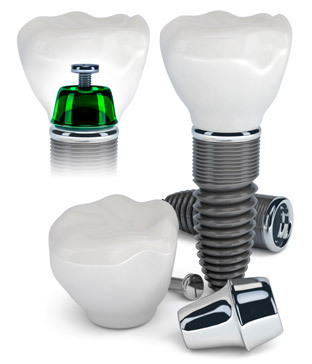 If you need more information about Dental Implants in Lower Sackville, contact us today.